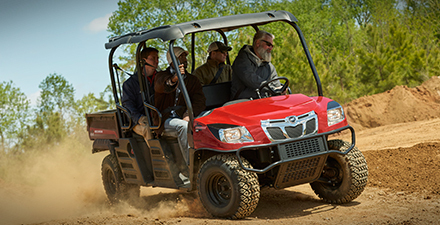 Purchase a new KIOTI MECHRON® UTV and receive $1,000 CASH BACK. Purchase a new KIOTI K9 UTV and receive $600 CASH BACK. Cash in Lieu may be combined with Military/First Responder Discount or Spring Savings Event.